The Reign Triton – lift your game on a new level. The REIGN Triton breaks with hockey traditions. 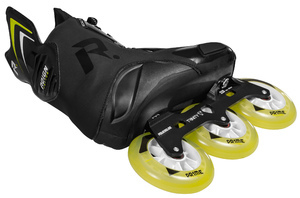 The 3x100mm setup makes your game even faster as well as the added bonus of making you more agile. 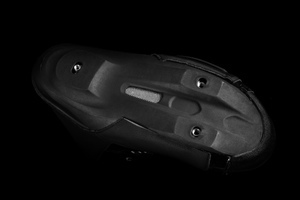 The patented 3-point TRINITY mounting enables you to customize the frame position under your boot to fit perfectly to your individual skating skills and needs. 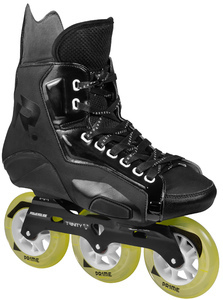 This lightweight boot is based on a glass-fiber reinforced plastic shell which provides great support. The 3-D Recall lining offers superior comfort. 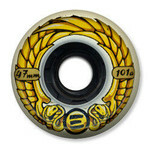 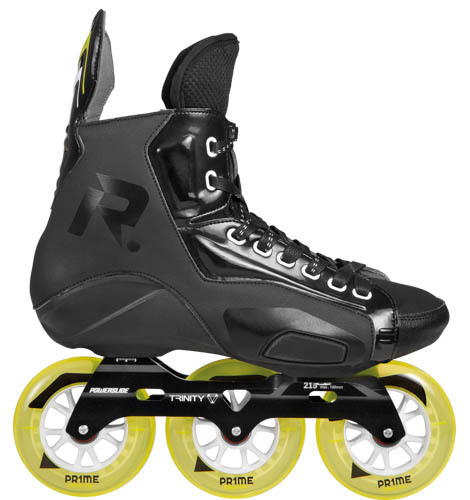 In addition, the 100mm Prime Tribune indoor wheels offers you a perfect grip. 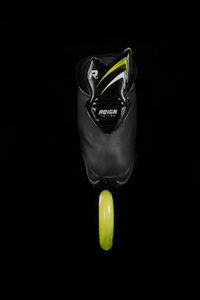 The Reign Triton will change your life and your game.